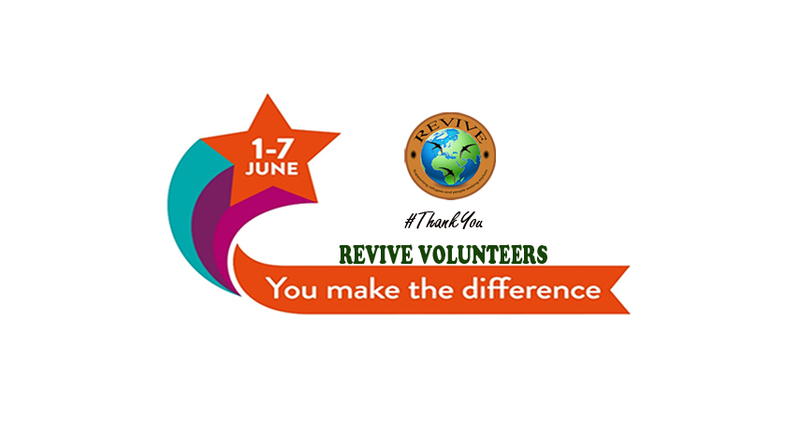 During this week of appreciation, Revive would like to thank all of its volunteers for their invaluable contribution. With such a great team , Revive is able to continue delivering support and assistance for their service users. #Thank you!